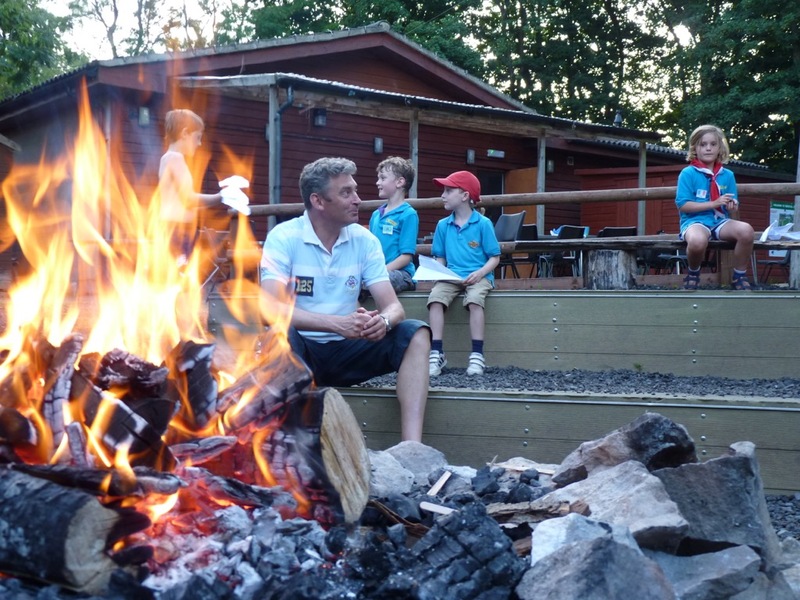 Despite scorching temperatures, the Scouts had a cracking time on camp at Woodhouse Activity Centre. 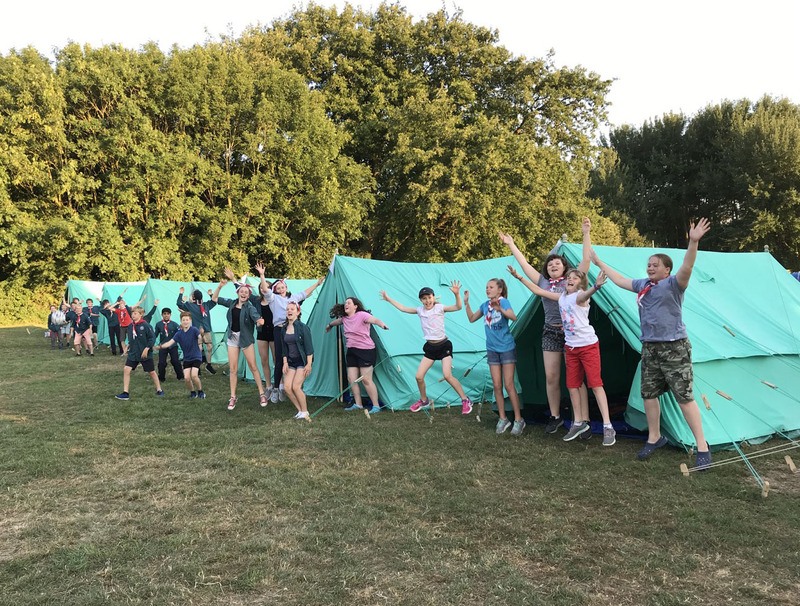 It was a big team effort so massive thanks to all the adults who made it possible. 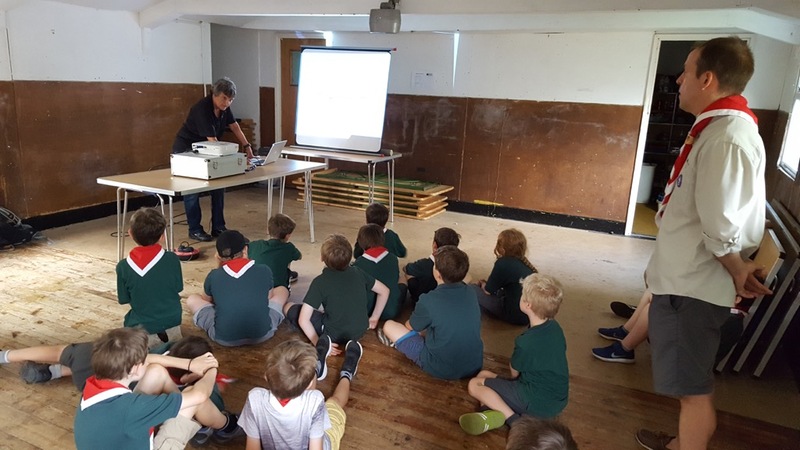 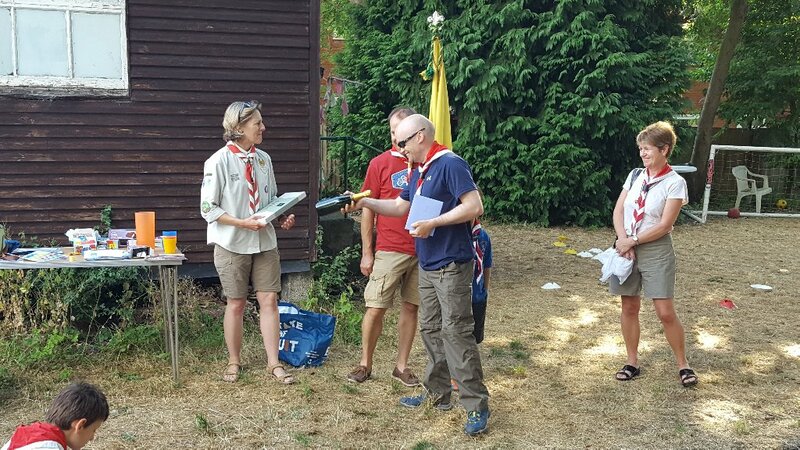 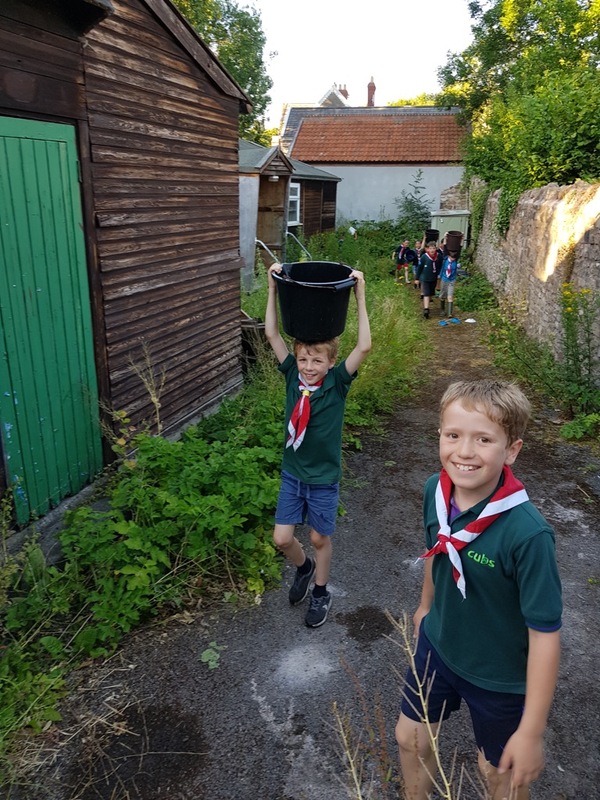 The cubs had a fun night tonight completing part of their Global Issues activity badge before listening to an engaging talk by Sue, from Wessex Water, who discussed how to conserve water around the home by changing some simple behaviours.